Bake baby back ribs for 1 hour basting with sauce every 15 minutes. 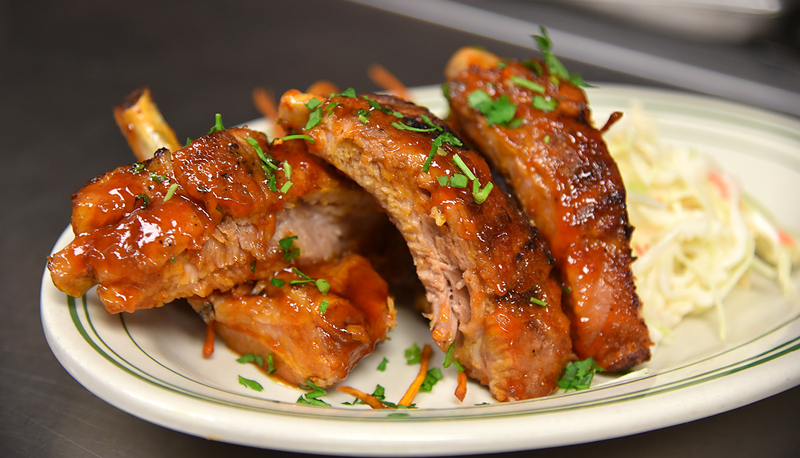 Once ribs are cooked through increase temperature to 425 degrees. 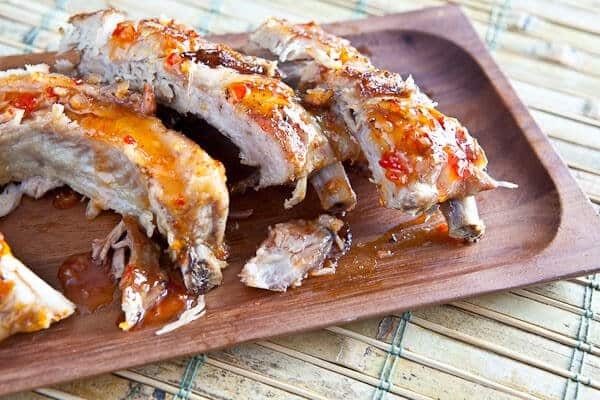 Pour remaining sauce over ribs to coat well and bake for 15 minutes until ribs are coated with a sticky glaze.... Open the baby back ribs packaging, clean with water and cut into 3 portions. Turn the rib around and cut the membrane out and any other fat that may be there. Turn the rib around and cut the membrane out and any other fat that may be there. Open the baby back ribs packaging, clean with water and cut into 3 portions. Turn the rib around and cut the membrane out and any other fat that may be there. Turn the rib around and cut the membrane out and any other fat that may be there.